Will NASCAR ever deliver the goods in Los Angeles? Or has Daytona just written off Southern California? 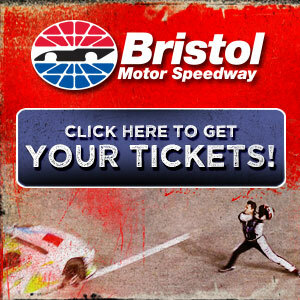 Denny Hamlin's downright feisty Sunday at Bristol. But what's the real deal on all these blown tires? Kyle and Kasey are hot at Bristol, and so is Denny. But what the heck is going on inside the heads of NASCAR executives?